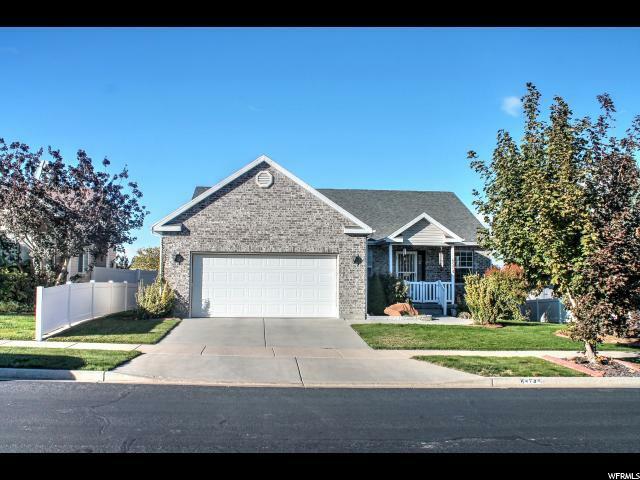 This solid home has great curb appeal in West Jordan. Spacious rooms and vaulted ceiling add to the wide-open feel of this family home. 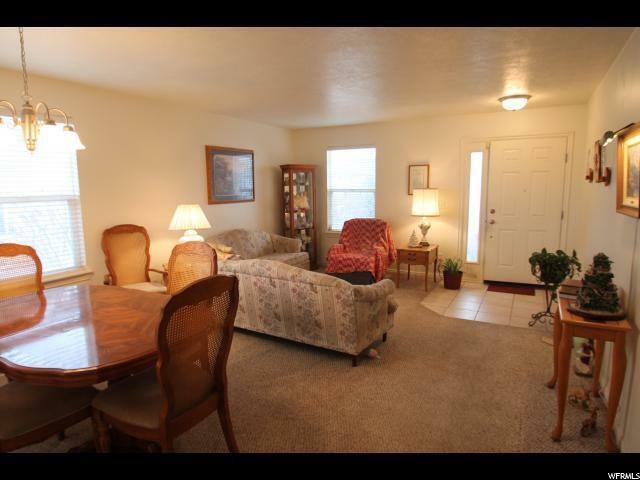 A bonus feature is the huge 2nd master bedroom downstairs and more room for future growth. 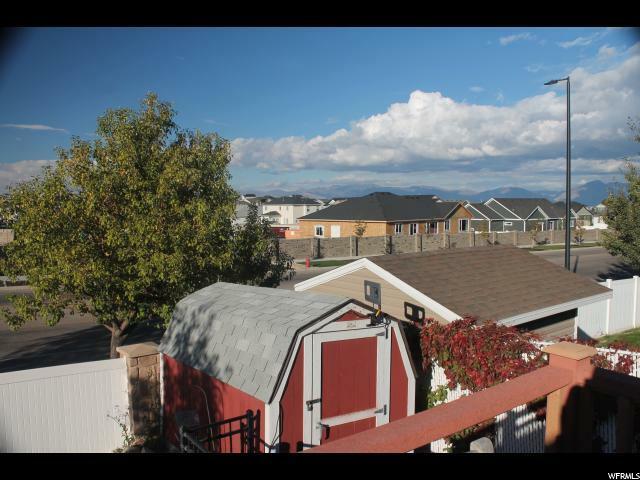 Backyard features include a Natural Gas BBQ and Retractable Awning that overlooks a beautiful mountain view from the back deck. Glass Top Convection Oven and a huge refrigerator in the kitchen are included upgrades. 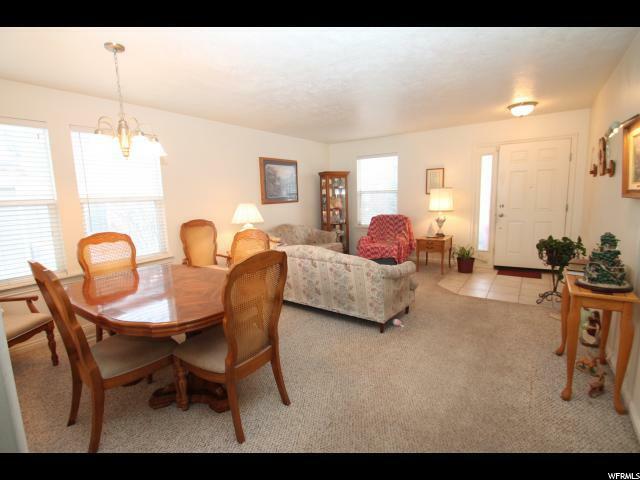 (Seller will give allowance for carpet and paint.) NO SHOWINGS BEFORE OPEN HOUSE ON SATURDAY 3/16/2019, 11 am - 2 pm.